Its silky texture flows over the skin, hiding every kind of imperfection. 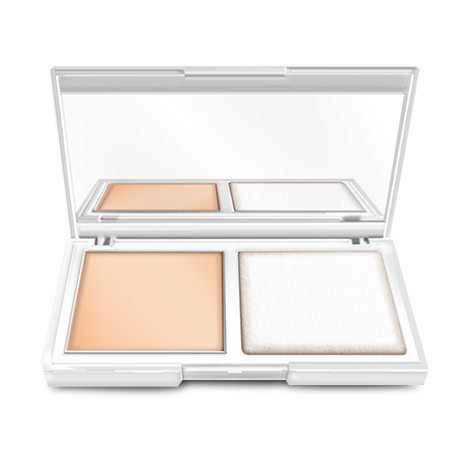 For normal-dry skin, it fits the face features, ensures maximum shading and comfort for an even, natural complexion and a long-lasting make-up. INGREDIENTS: Dicaprylyl Carbonate • Ethylhexyl Palmitate • Titanium Dioxide (Nano) • Neopentyl Glycol Diheptanoate • Zinc Oxide • Polyethylene • Methyl Methacrylate Crosspolymer • Mica • Caprylic/Capric Triglyceride • Aluminum Hydroxide • Stearic Acid • Glyceryl Dibehenate • Tribehenin • Glyceryl Behenate • Geranylgeranylisopropanol • Lecithin • Tocopherol • Schizandra Chinensis Fruit Extract • Ascorbyl Palmitate • Citric Acid • +/- CI 77891 (Titanium Dioxide) • CI 77492 (Iron Oxides) • CI 77491 (Iron Oxides) • CI 77499 (Iron Oxides).